The place to purchase all the issues of Dark Dossier Magazine! 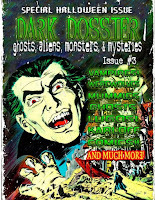 Dark Dossier #12 - Dark Dossier is a magazine devoted to the coverage of Ghosts, Aliens, Monsters, & Mysteries. Once you purchase you will get a PDF file and/or a EPUB file. Issue #12 Buy it Now!! 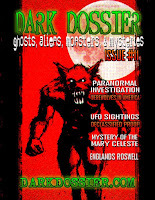 Dark Dossier #11 - Dark Dossier is a magazine devoted to the coverage of Ghosts, Aliens, Monsters, & Mysteries. Issue #11 Buy it now!!! 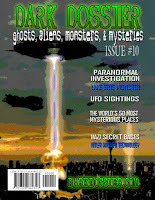 Dark Dossier #10 - Dark Dossier is a magazine devoted to the coverage of Ghosts, Aliens, Monsters, & Mysteries. Issues #10 Buy it now!! Dark Dossier #9 - Dark Dossier is a magazine devoted to the coverage of Ghosts, Aliens, Monsters, & Mysteries. Issues #9 Buy it now!! 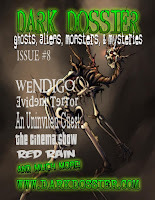 Dark Dossier #8 - Dark Dossier is a magazine devoted to the coverage of Ghosts, Aliens, Monsters, & Mysteries. Issues #8 Buy it now!! 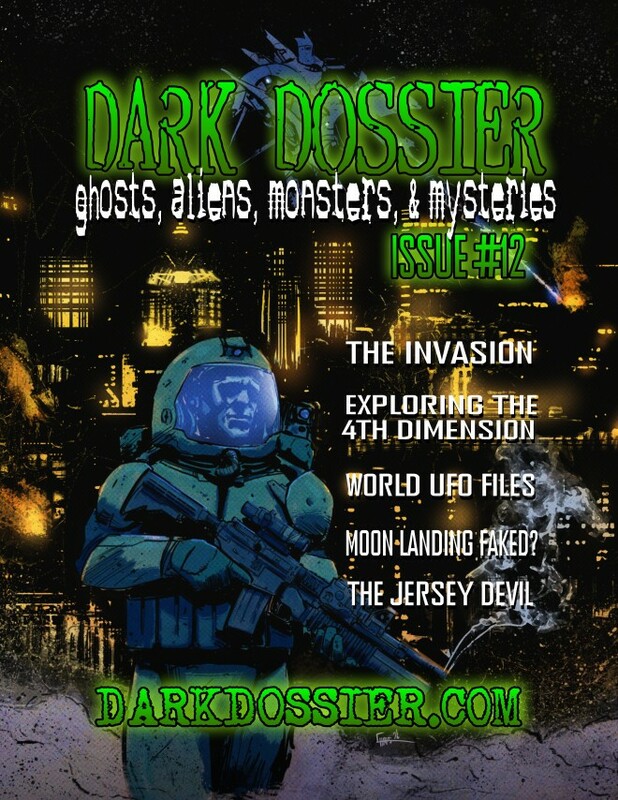 Dark Dossier #7 - Dark Dossier is a magazine devoted to the coverage of Ghosts, Aliens, Monsters, & Mysteries. Issues #7 Buy it now!! 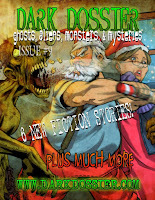 Dark Dossier #6 - Dark Dossier is a magazine devoted to the coverage of Ghosts, Aliens, Monsters, & Mysteries. Issues #6 Buy it now!! 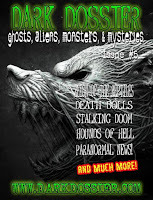 Dark Dossier #5 - Dark Dossier is a magazine devoted to the coverage of Ghosts, Aliens, Monsters, & Mysteries. Issues #5 Buy it now!! 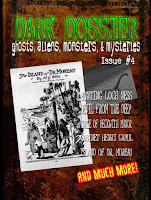 Dark Dossier #4 - Dark Dossier is a magazine devoted to the coverage of Ghosts, Aliens, Monsters, & Mysteries. Issues #4 Buy it now!! 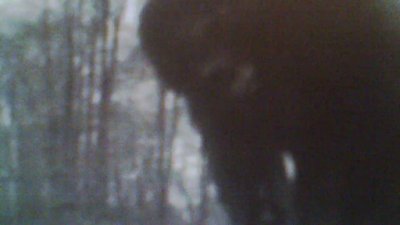 Dark Dossier #3 - Dark Dossier is a magazine devoted to the coverage of Ghosts, Aliens, Monsters, & Mysteries. Issues #3 Buy it now!! Also available in paper form - Click Here! 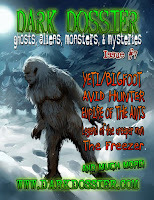 Dark Dossier #2 - Dark Dossier is a magazine devoted to the coverage of Ghosts, Aliens, Monsters, & Mysteries. Issues #2 Buy it now!! 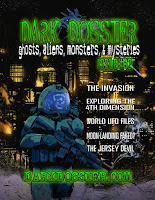 Dark Dossier #1 - Dark Dossier is a magazine devoted to the coverage of Ghosts, Aliens, Monsters, & Mysteries. Issues #1 Buy it now! !